Need a Manual for Your Weber Labeling System? Fill out this form and get your log-in info to download your manual now. 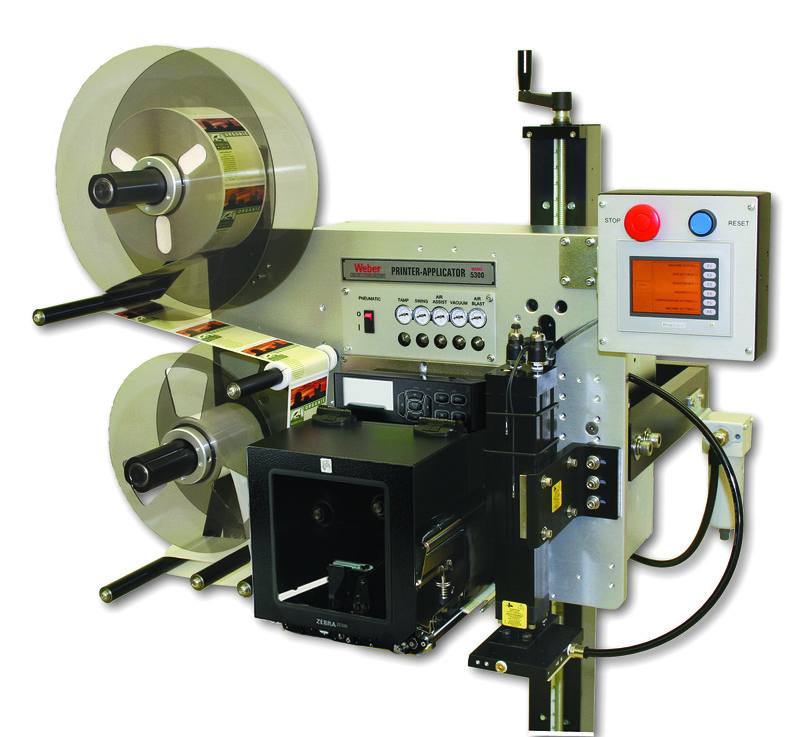 If you are a current customer who needs a manual for one of Weber's label printer-applicators, label applicators or other equipment, you've come to the right place. Simply fill out the form on the right and we will instantly give you log-in information to download a copy of your missing manual. If you don't see what you need in our download library, give us a call at 1.800.843.4242 or email us at info@weberpackaging.com for more help.